MogoBlog MogoLicious Tasty Tip of the Day: In the mood for dessert? Right away! Just whip up this sweet & slightly tart lemon mug cake. The recipe takes only 2 minutes start to finish & voila – instant dessert! Stir in lemon juice-milk mixture, oil, egg or just egg yolk if divided the egg and vanilla extract. Add lemon zest & lemon curd & stir well. Fold in beaten egg white, if divided the egg, otherwise go to next step. Bake in microwave, on high, for 90 seconds. While cake is baking, mix powdered sugar and lemon juice for glaze. Take cake out of oven and drizzle with glaze. Gobble it up yourself or share it with someone you love. 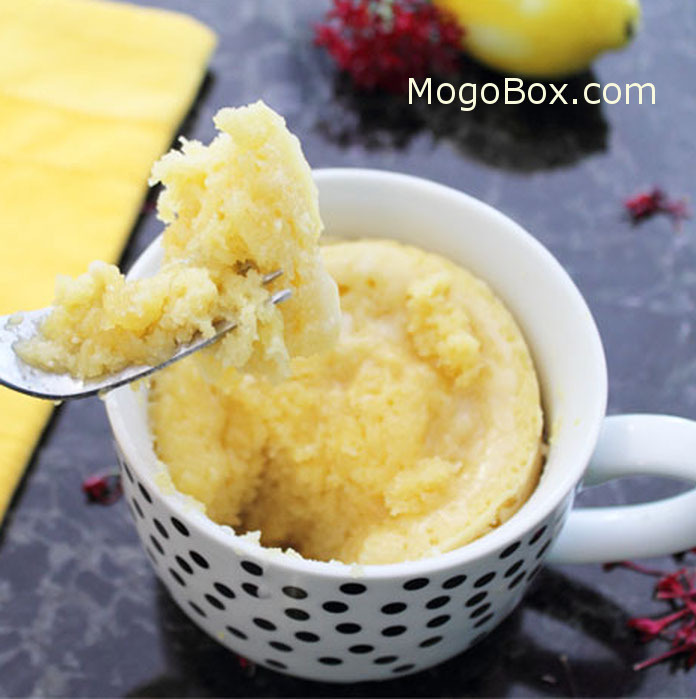 This entry was posted in MogoBlog, MogoLicious and tagged #MogoBlog, Lemon, MogoBox, MogoLicious, Mug Cake.